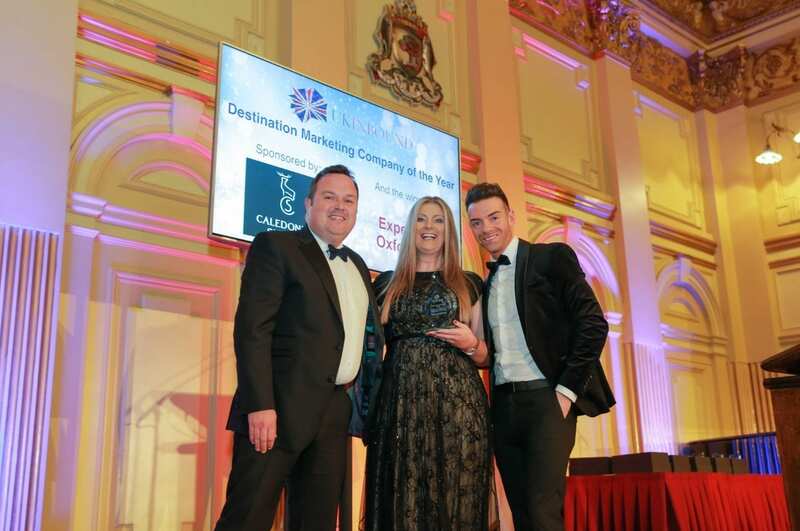 UKinbound, the trade association that represents nearly 400 of the UK’s top tourism businesses, awarded Experience Oxfordshire the accolade of Destination Marketing Organisation of the Year at its Awards for Excellence event last night. The award was presented in front of over 250 tourism and hospitality professionals at the annual Awards for Excellence Gala Dinner, which took place at the Glasgow City Chambers. A panel of independent judges – Kurt Janson, director, Tourism Alliance; Cheryl McCain, executive director, Tourism Society; and Dr Karen Thomas, director, Tourism and Events Research Hub, Canterbury Christ Church University – compiled the shortlist based on self-nominations from member companies, with the final winners voted for by the membership. UKinbound is a leading travel trade association and the only one which focuses solely on the interests of the UK’s inbound tourism sector. 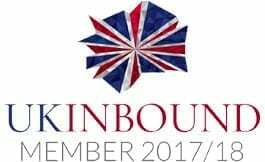 UKinbound addresses and engages with Government, the media, travel trade and the general public to raise awareness of the importance of inbound tourism to the UK economy.